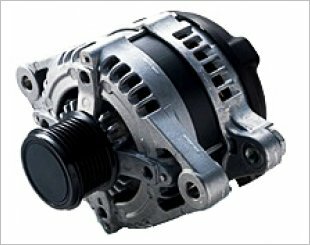 They fit right and generate the precise voltage and amperage required. 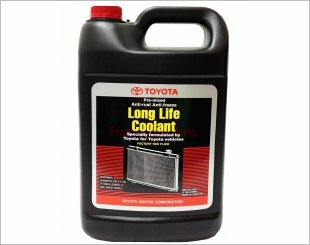 Offers excellent corrosion protection formulated specifically for all TOYOTA engines. 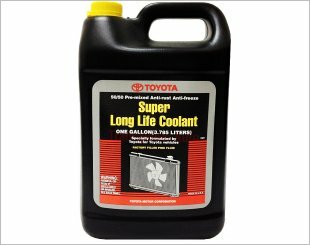 Long Life Coolants help keep the engine from overheating and protect cooling system parts from rust and corrosion. 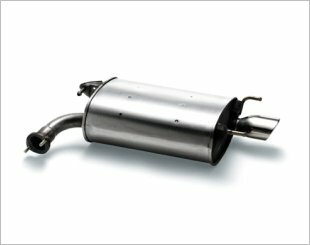 Ensure you insist on the strong, silent type - Toyota Genuine Mufflers. 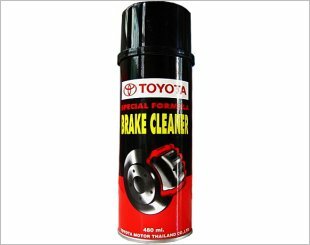 Removes brake fluid, grease, oil other contaminants without leaving residue. 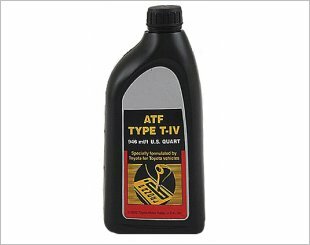 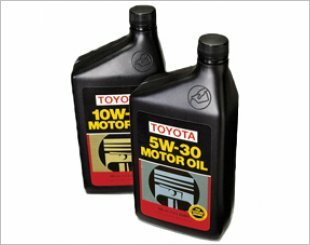 Helps protect Toyota metal and gasket surfaces from corrosion, prevents foaming and maintains the proper application of oil on cylinder walls. 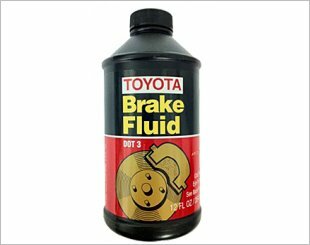 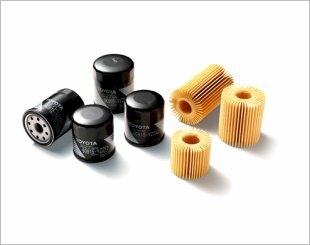 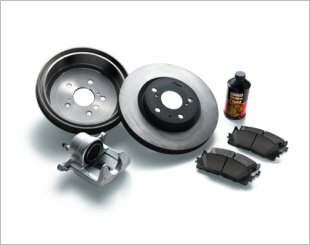 Provides superior performance in all Toyota brake systems where DOT 3 brake fluid is recommended. 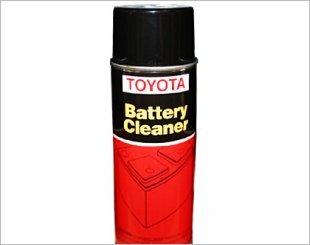 Penetrates and emulsifies dirt, grease and deposits. 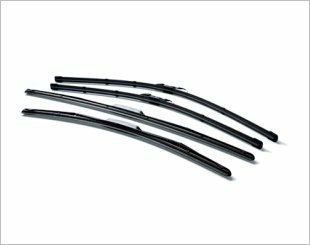 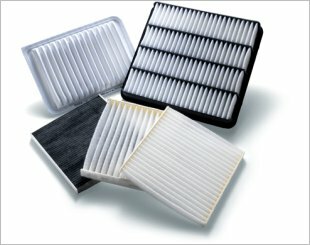 Provides maximum safety and durability. 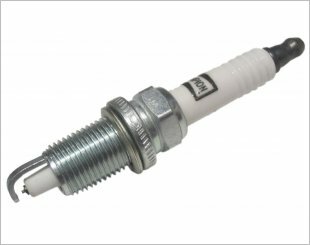 Provides excellent ignition for a strong spark, smooth idle and optimum performance. 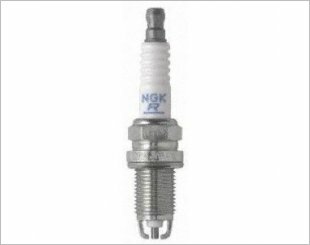 Promotes greater combustion efficiency by firing the spark plugs twice as often as a standard ignition.